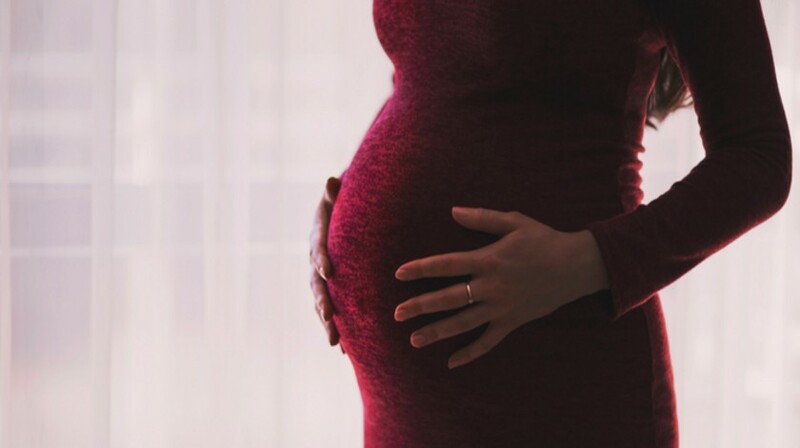 Following an international study conducted by the Institute of Cancer Research (ICR; London, UK), it has been found that childbirth may increase a woman’s risk of developing breast cancer in the short term. The findings, recently published in the Annals of Internal Medicine, appear to contradict previous research which has suggested that childbirth may be protective against breast cancer. However, researchers from the current study explain that the protective nature of childbirth can take more than two decades to have an effect. Also, it was only a protective factor for estrogen receptor-positive cancer and had no effect on the estrogen receptor-negative type. “And the protective effect of pregnancy on breast cancer risk becomes apparent later on, with women having a lower risk of developing the disease from around 24 years after childbirth, depending on their age at first birth and the number of births”. The research team combined data from 889,944 women from around the world. In addition to breast cancer risk, they also looked at the effect had by other factors such as breastfeeding and family history of breast cancer. It was shown that, in women aged 55 or less the risk of developing breast cancer peaked around 5 years after childbirth. The risk of development shortly after giving birth was greater for those who had given birth multiple times, who were older and those with a family history of breast cancer. No association was found between breastfeeding and increased breast cancer risk. However, the findings were not the same for all women and it was noted that the overall risk of breast cancer is still low for this group. A likely confounding factor is age, with risk increasing for women who had their first child after the age of 35 and did not change for younger mothers aged 25 or less. “What most people know is that women who have children tend to have lower breast cancer risk than women who have not had children, but that really comes from what breast cancer looks like for women in their 60s and beyond” commented first author Hazel Nichols of UNC Lineberger (NC, USA). “We do not yet know why pregnancy affects breast cancer risk but we hope our findings will help better predict individual women’s risk of breast cancer, and increase breast cancer awareness in young mothers” concluded Schoemaker.